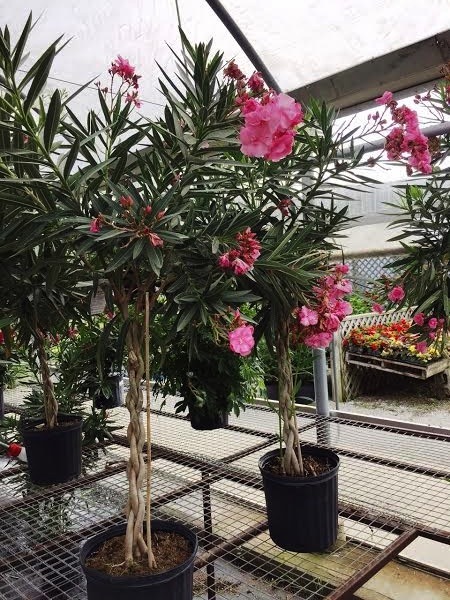 We bring in a load of specialty tropical plants each spring to help make your patio or poolside more colorful and fun. 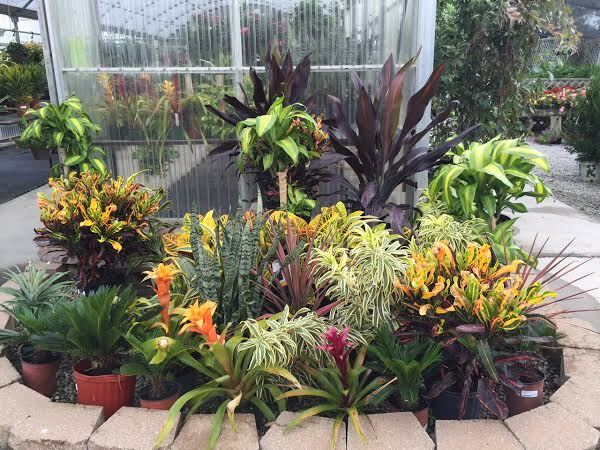 These beautiful plants are grown in Florida and arrive in Missouri full of color! 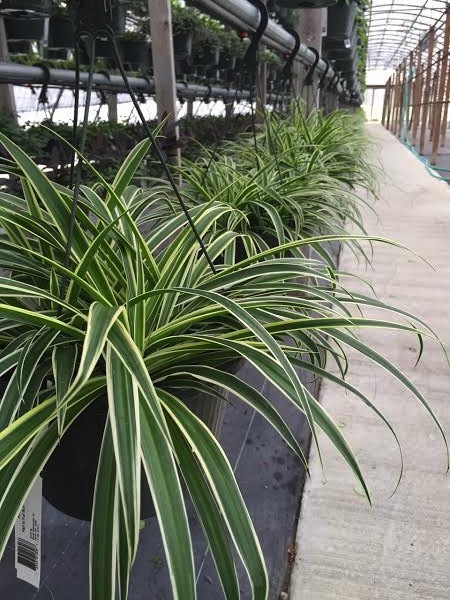 We also grow a variety of foliage baskets and small pots perfect for a front porch or even your living room. Adding oxygen to your air is a good thing! 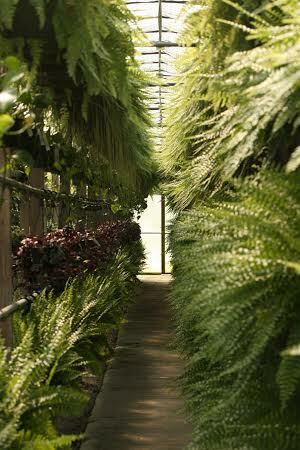 Ask us about foliage rentals for your special occasions – weddings, graduations or parties.